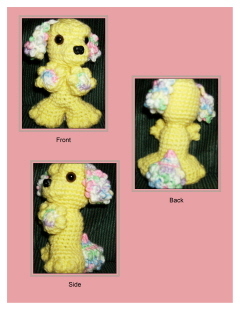 Home | Free Crochet Patterns! 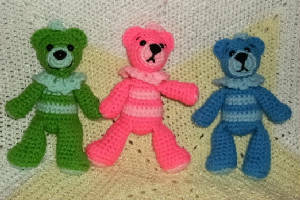 My Blog - click here to go to my blog, there are plenty more free pattern there! 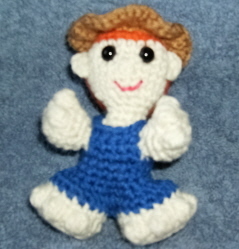 Thank you for visiting & happy crocheting! 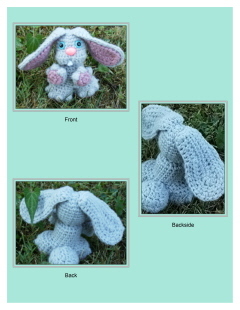 Free pattern downloads! Just click the links below for the PDF's! 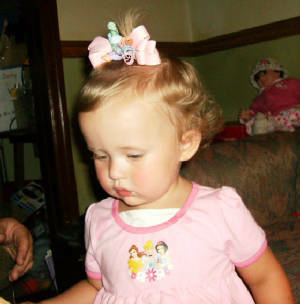 More free patterns on the pattern page link above, and also on my blog link above! Click on the underlined words to download the PDF! 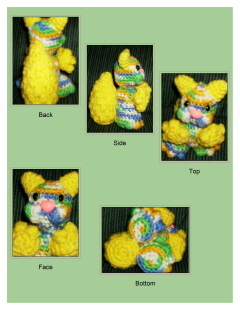 Free pattern link below just click on the underlined words!! 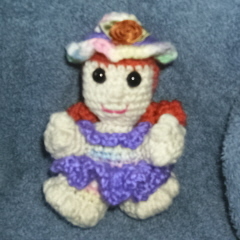 I love, love, love crochet!